Briana Mihok is the Senior Policy Strategist for the Institute of Politics. In this role, she supports the Director in the planning and implementation of activities in the Institute's eight policy areas. She is also the managing editor for all Institute publications. 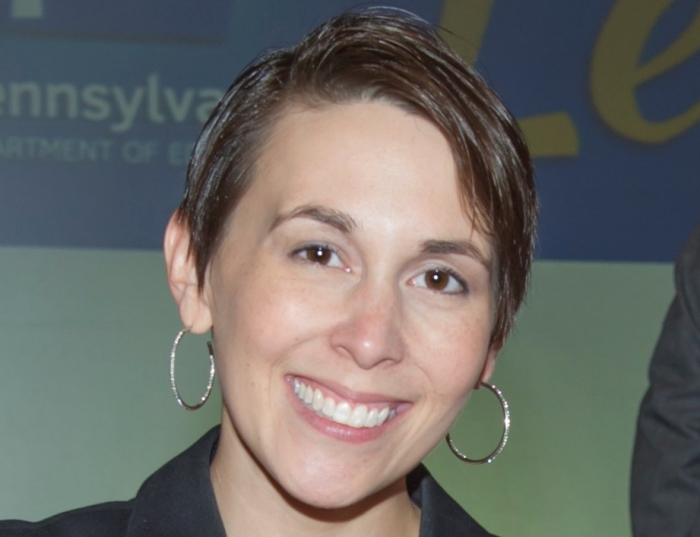 Briana earned her BA in Political Science from the University of Pittsburgh and her MPA in Policy Research and Analysis from the University of Pittsburgh's Graduate School of Public and International Affairs in 2008. She is also a member of Leadership Pittsburgh's Leadership Development Initiative Class XVII and serves as the president of the board of North Hills Community Outreach.